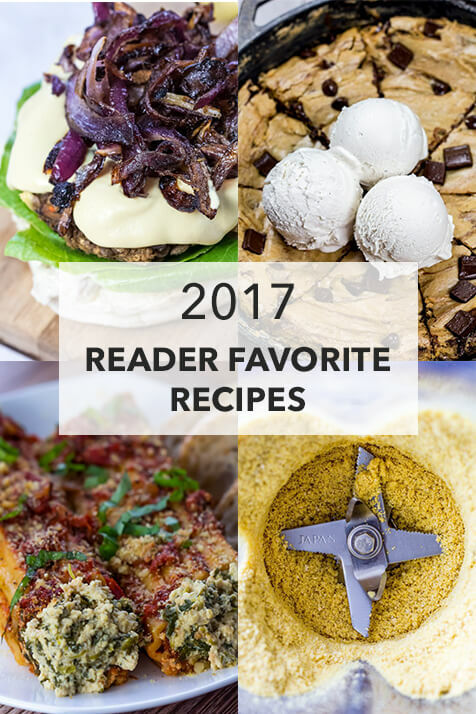 Reader Favorite Recipes of 2017! And just like that, it’s the last day of 2017. Can you believe it!? As much of a cliche it is to say, where has this year gone? My most-cherished memories from the year are moving into our new home with our pupper, Henry and celebrating our engagement and wedding planning. What is your favorite memory of 2017? 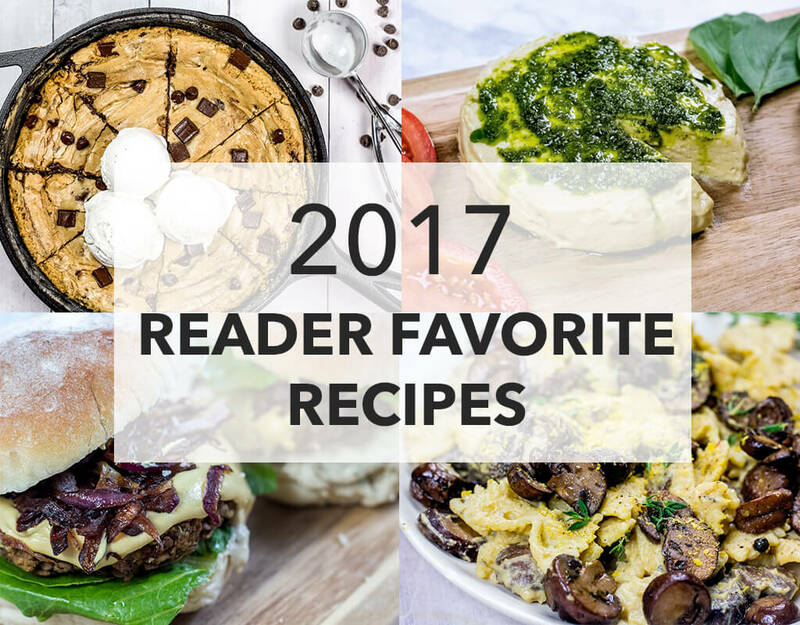 I’ve put together YOUR favorite, tried-and-tasted, recipes of 2017. The number one recipe is a staple in my kitchen, and I am happy to learn it’s one in yours too! 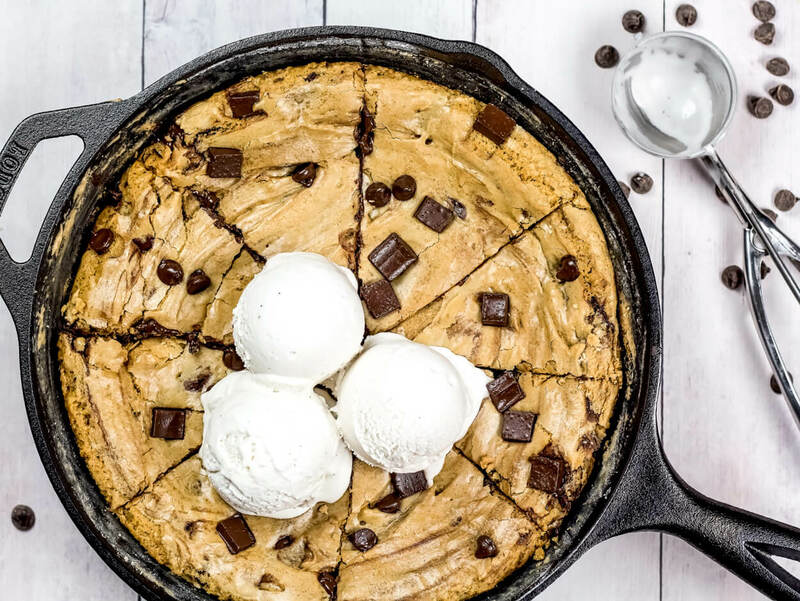 Who can resists this Vegan Brown Butter Chocolate Chip Skillet Cookie? Made in a cast iron skillet with only 9 simple ingredients – no bowls or fancy mixing required! 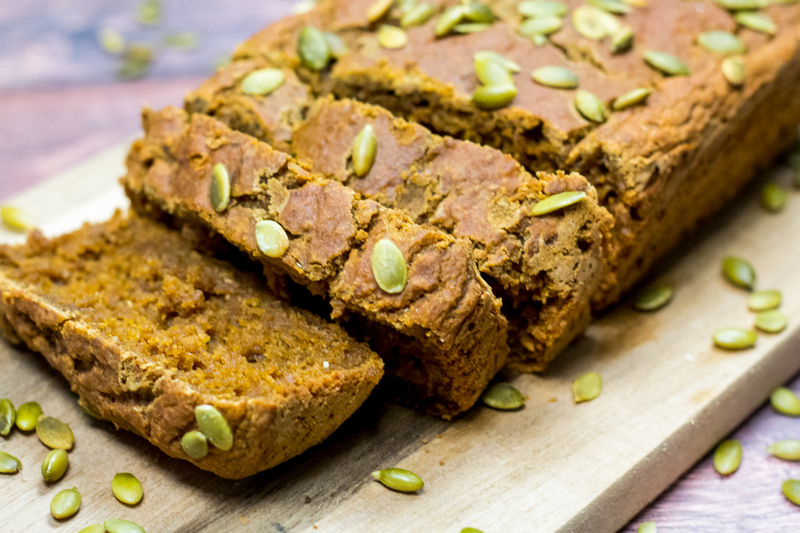 This Gluten Free Vegan Pumpkin Bread was my most requested recipe of 2017. This Fall loaf is soft, springy and super moist. Made with pumpkin spice and lots of pumpkin flavor! 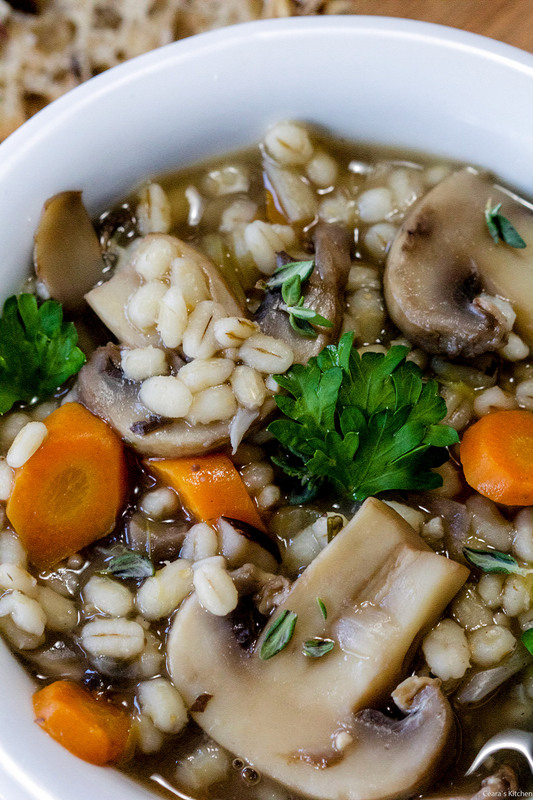 You can never go wrong with a cozy bowl of Mushroom Barley Soup. 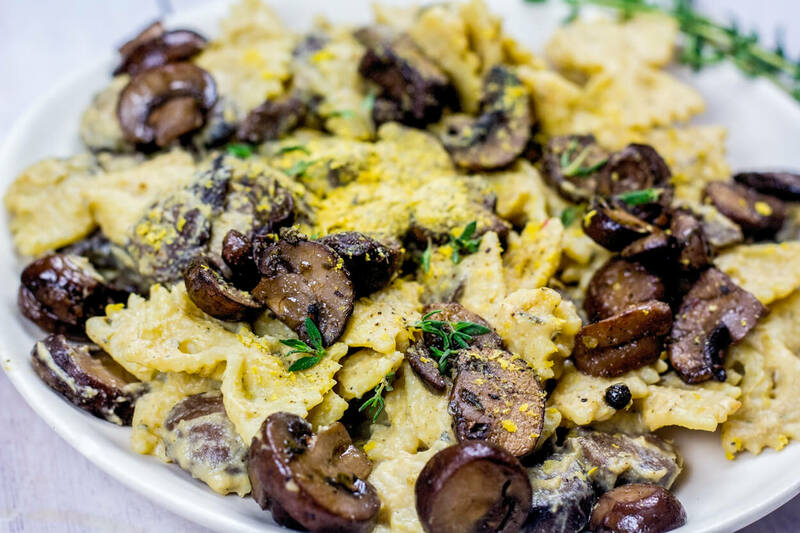 I use three different types of mushrooms in this recipe for extra depth and flavour. 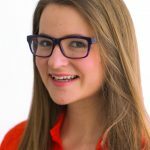 Instant pot, slow cooker, and stovetop instructions included! Roasted Butternut Squash Alfredo is the perfect meal for a cool, Fall evening and ready in one hour from start-to-finish. I could eat hummus with every meal of the day (seriously, haha). 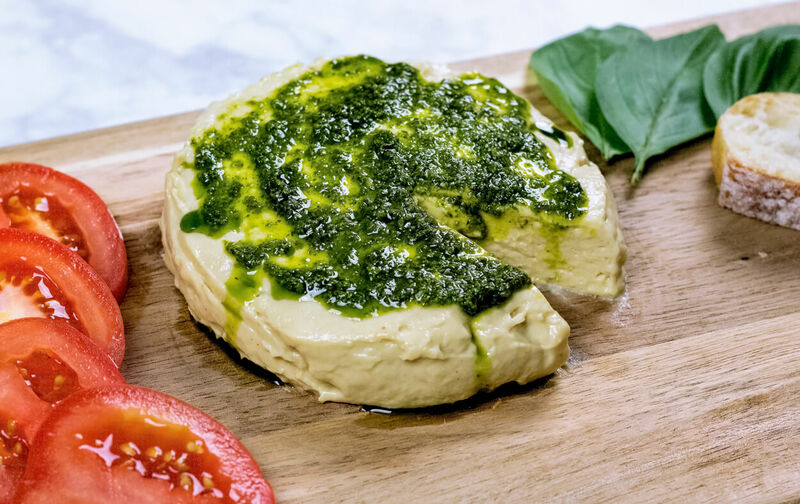 This is my go-to hummus recipe made without any added oil. 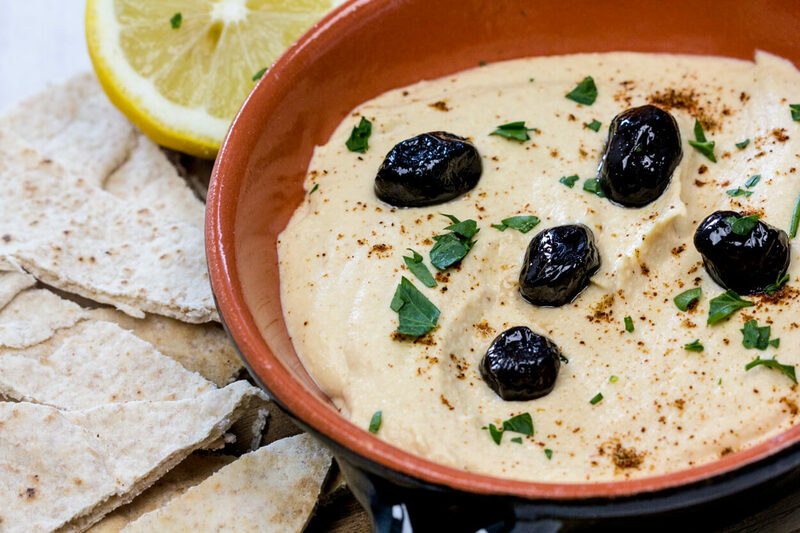 You’ll never want to buy hummus from the store again! This recipe is a go-to in our weeknight meal rotation. 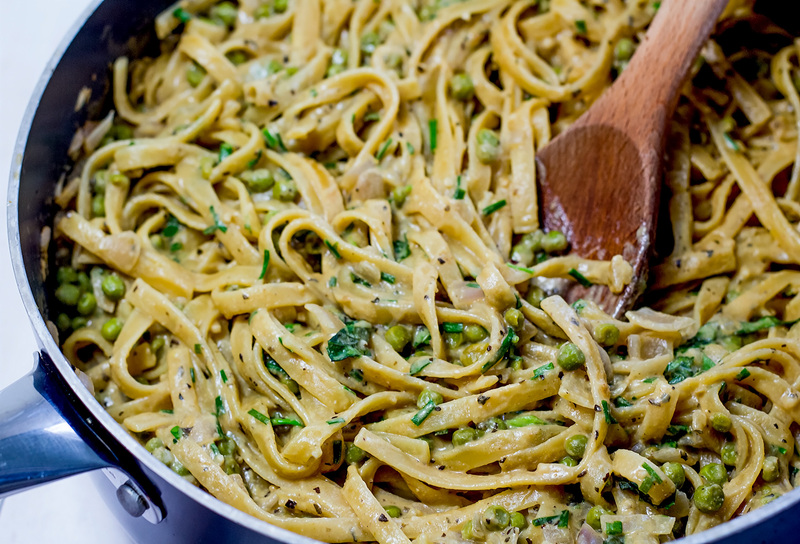 Rich, garlicky, and creamy Vegan One Pot Fettuccine Alfredo made with only 9-ingredients and ready in 30 minutes flat. 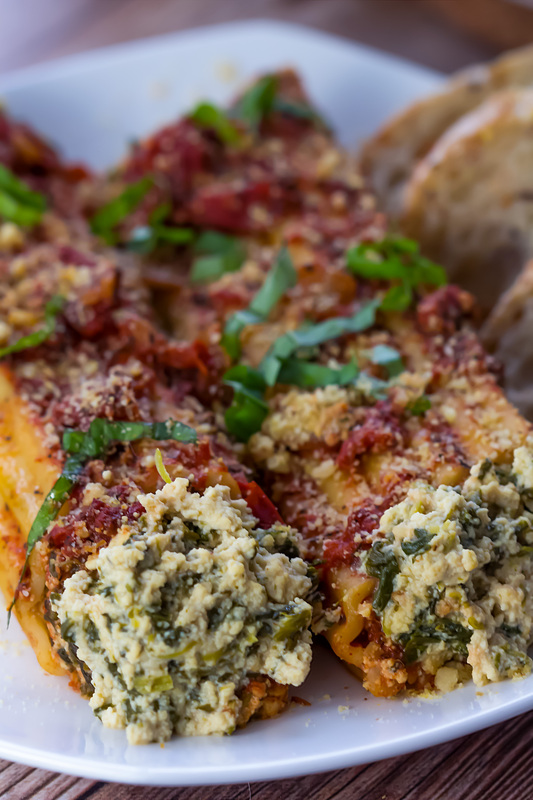 Cannelloni pasta stuffed with a cheesy and savory dairy-free Ricotta, covered in homemade marinara sauce and baked with parmesan until crispy. Say no more? This Vegan Mozzarella Cheese is life changing! 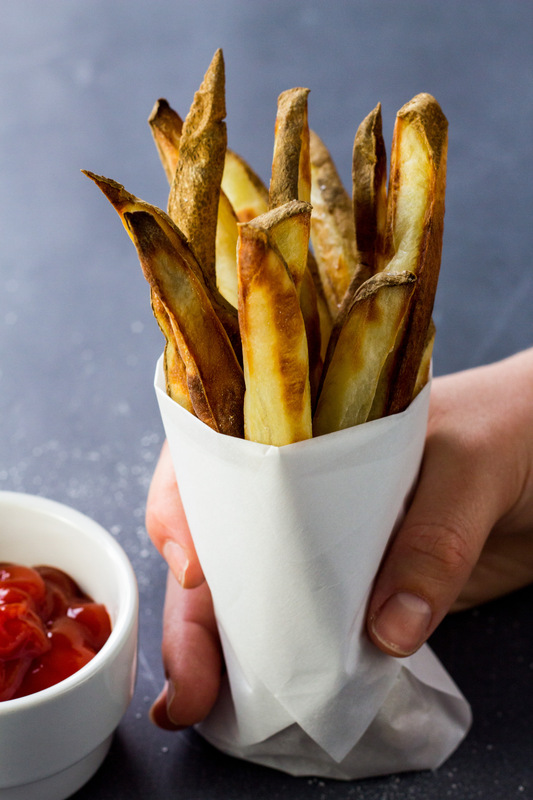 Stretchy, cheesy, and melty and made with 7 simple ingredients. Serve as an appetizer with fresh basil and sliced tomatoes or enjoy in a grilled cheese sandwich. 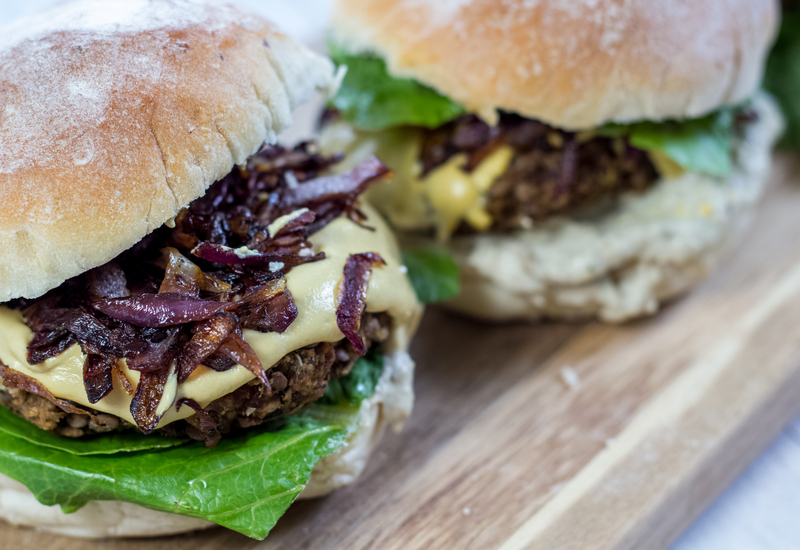 These are the Best Darn Homemade Vegan Burgers! Meaty and hearty with spot-on texture, your entire family will love these veggie burgers. 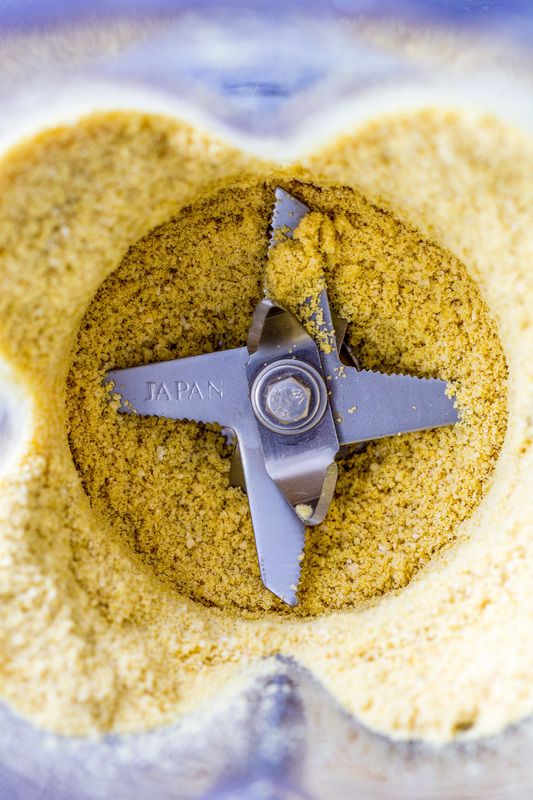 Vegan Parmesan made with a handful of ingredients in less than five minutes. 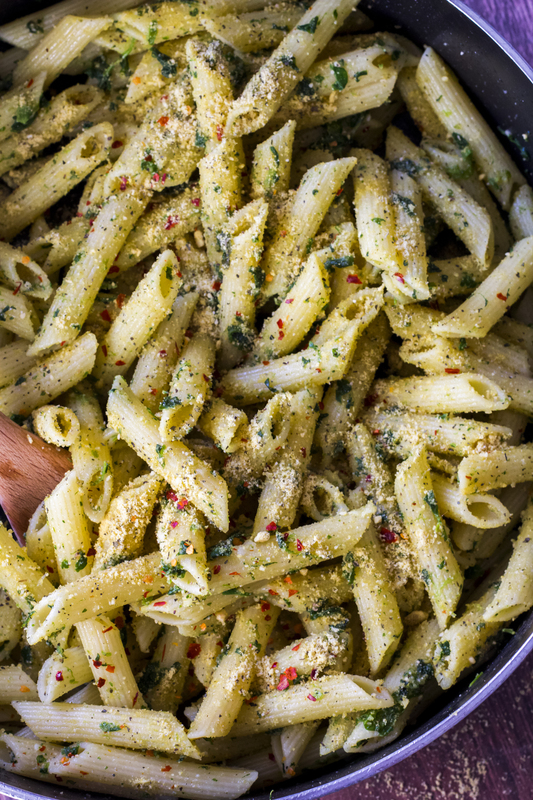 I always make sure to have some of this savory parmesan on hand to sprinkle on pasta, potatoes, and use as a topping for casseroles.